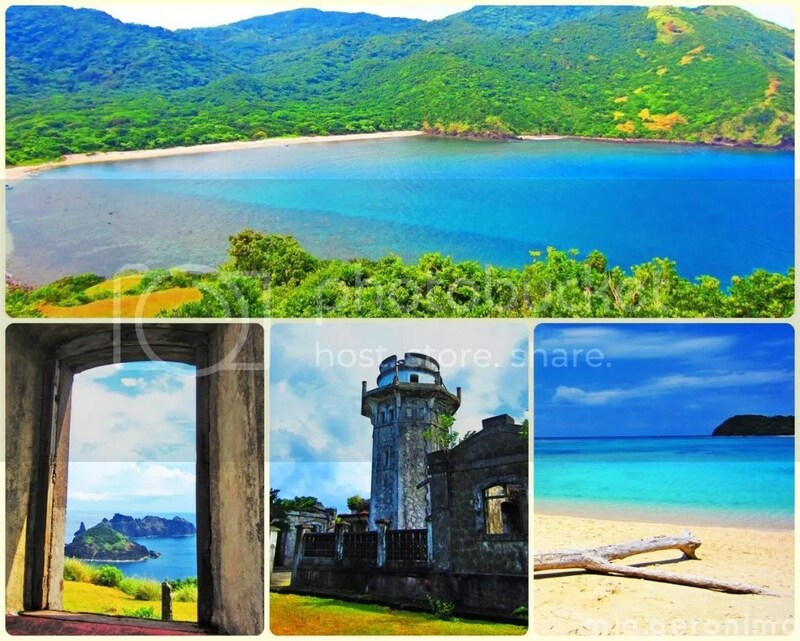 Posted on August 8, 2012 by Mia G.
Batanes, but not yet! And yes, we reached the northernmost tip of Luzon. We took a 642 km trip towards north of Manila, towards the northern tip of the island of Luzon. With only our backpacks and our usual eagerness to explore the unexplored parts of the Philippines, we scratched the travel bug’s itch as we enjoyed every moment of the trip. 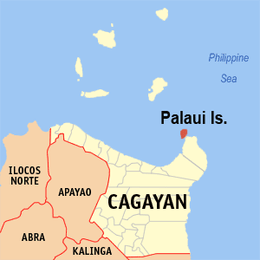 Palaui is at the northernmost tip of Luzon Island. 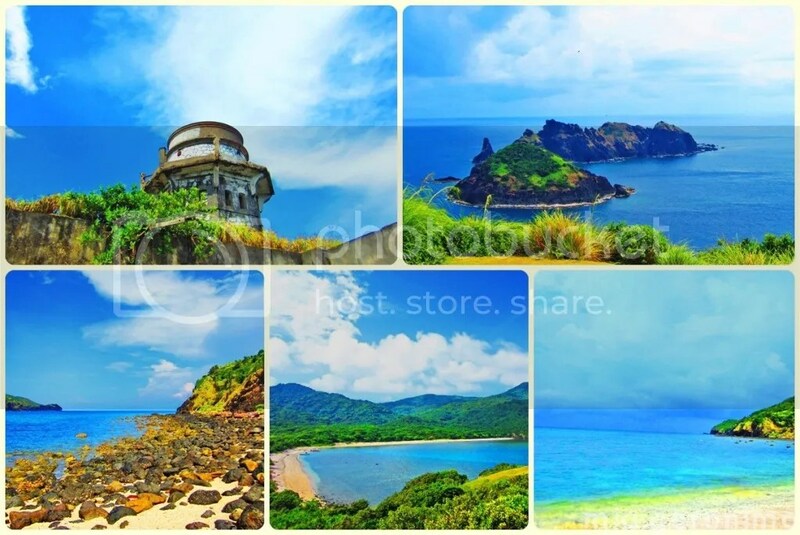 Palaui Island, dubbed as “One of the Best Beaches in the Philippines” by CNN Go, is a protected landscape and seascape where different ecosystems exist in well-preserved conditions. There is a rich variety of flora and fauna in the forest, the tidal flats and coral reefs. The island also serves as a refuge for migratory birds and marine life.